On September 11, 2018, immigration law officials will temporarily suspend premium processing for H1-B visa applications subject filed at the Vermont and California Service Centers. While US Citizenship and Immigration Services (USCIS) originally suggested that expedited service would be made available in September for cap subject petitions, the agency has announced an extension of the existing suspension, while expanding the type of applications excluded from premium processing. With delay times of up to six months, immigration attorneys encourage H1-B applicants to send in their applications as soon as possible. According to a new USCIS memo, the premium processing suspension is expected to last until February 19th, 2019. According to the government, this suspension is necessary to give agency officials an opportunity to process applications that did not receive priority attention and reduce wait times for all applicants. In addition to applications for new H1-B visas, USCIS will also stop accepting premium processing for other types of petitioners. Extensions for H-1B visas “with change” will not be eligible for priority attention, and only the Nebraska center will accept extensions without change for premium processing. Higher education institutions, government research organizations, and other petitioners exempt from the annual cap may still qualify for premium processing for the time being. 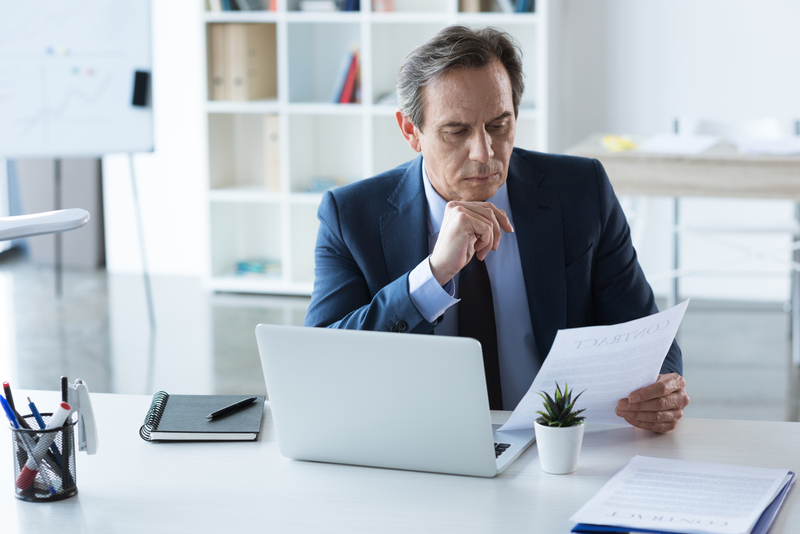 As the USCIS has begun initiating deportation proceedings against applicants, consulting with an immigration law attorney may be critical for success. Students on F-1 visas hoping to find work with a US employer may be especially vulnerable, as premium processing for H1-B petitions may not be available when the 180-day grace period on their current status expires. As one of New York’s most experienced immigration law firms, Berd & Klauss, PLLC has helped clients throughout the world navigate the complexities of the process. Lawyers Alex Berd and Patrick Klauss maintain a close watch on updates to NYC immigration law, so they provide guidance based on the most recent information. Visit their website for an overview of their practice areas, call (212) 461-7152 to schedule a consultation, and follow their Facebook for more news and updates.